G45 Tag Mini Album !! 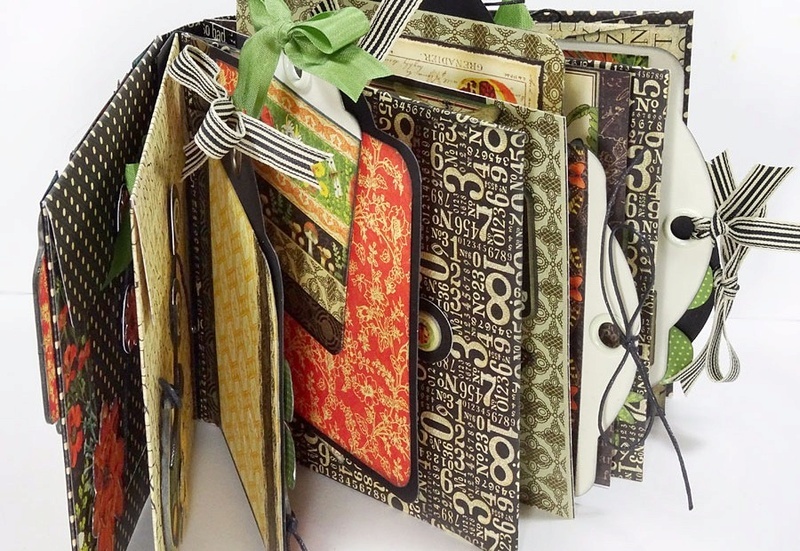 You can use other papers to make this...it does not have to be Natures Sketchbook ! I love these Graphic 45 tutorials! WHY???? Why don't I have permission to download attachments?